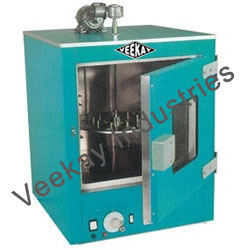 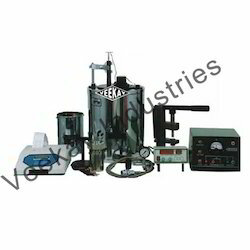 Providing you the best range of semi automatic penetrometer, standard tar viscometer, digital marshall stability test apparatus, bitumen penetrometer, reflux extractor and centrifuge extractor with effective & timely delivery. 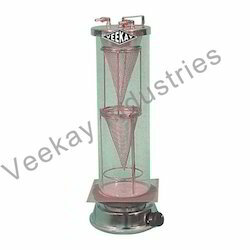 We manufacture and supply for the customers are inclusive of a high quality of Semi Automatic Penetrometer which have been made keeping in mind the quality requirements set by the industry and they are high on demand in various industries for determining the consistency of the petroleum and the grease. 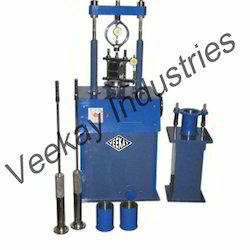 These products have been priced at very reasonable rates in the market and they have been precision made to offer a high performance. 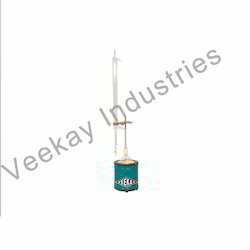 Owing to our rich industrial experience and in-depth product knowledge, we are able to manufacture and export an unparalleled range of Standard Tar Viscometer. 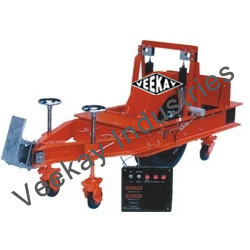 Designed and developed making use of high grade raw material and components, these are widely used for determination the viscosity of road oils and cut back bitumen. 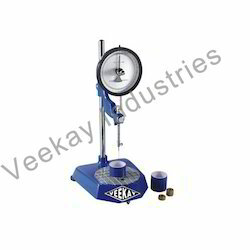 We are paramount in providing a wide range of Stripping Value Test Apparatus. 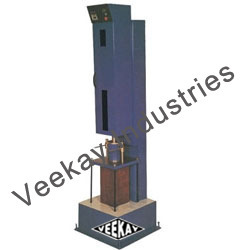 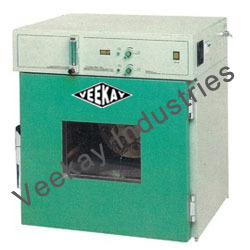 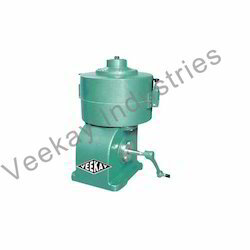 Our products are highly durable as these are fabricated by making use of the finest quality raw material. 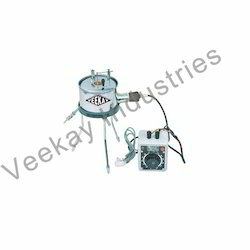 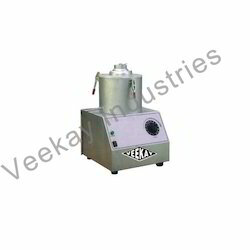 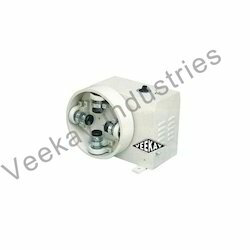 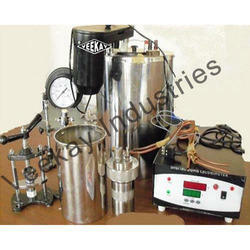 These products are highly demanded among the clients due to their premium quality and on time delivery at client's end. 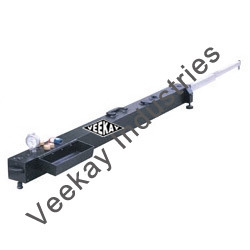 We offer Benkelman Beam at market leading rates. 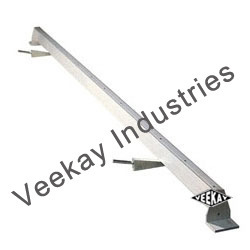 Fabricated at par with the international quality standards, the beams we offer are appreciated for their durable make and easy usage. 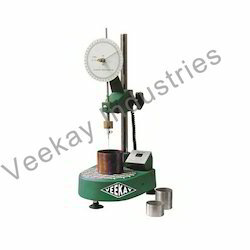 Our range is widely used to measure road flexure, meeting the demands of various industries. 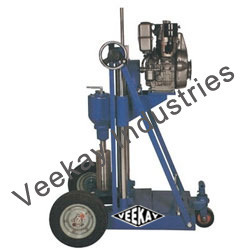 Looking for Transportation Engineering Lab Equipments ?